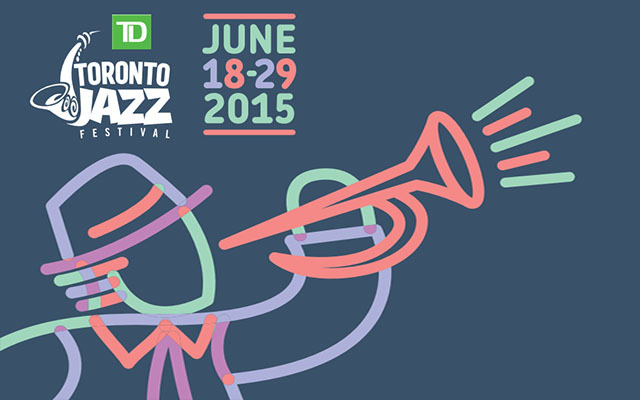 TORONTO – The 29th TD Toronto Jazz Festival 2015 lineup gets underway this summer as over half a million jazz music lovers come together at over 50 Toronto locations to experience one of the city’s largest music festivals. 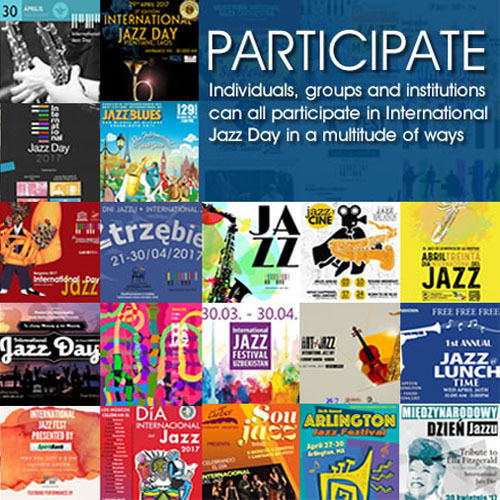 From June 18 – June 29, over 1, 500 musicians will entertain audiences and start the summer with a musical bang! TBA – Nathan Phillips Square at 8:30 p.m.
Kurt Elling – Koerner Hall at 8:00p.m. Radio Deluxe with John Pizzarelli Quartet featuring Jessica Molaskey with special guest Alex Pangman – Koerner Hall at 8:00 p.m.
Jamie Cullum – Koerner Hall at 8:00 p.m.